The Chicago Opera Theater kicked off their 2018/2019 season with P.I. 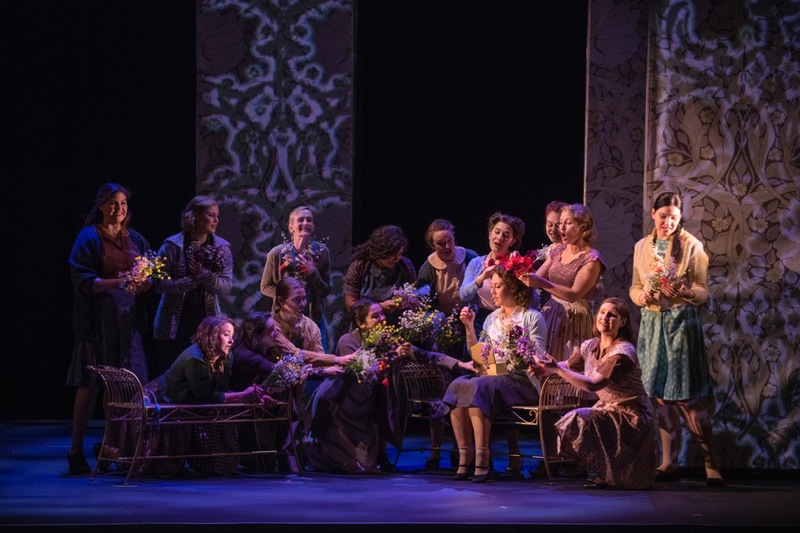 Tchaikovsky’s final opera, Iolanta, with internationally renowned and award-winning conductor, Lidiya Yankovskaya. 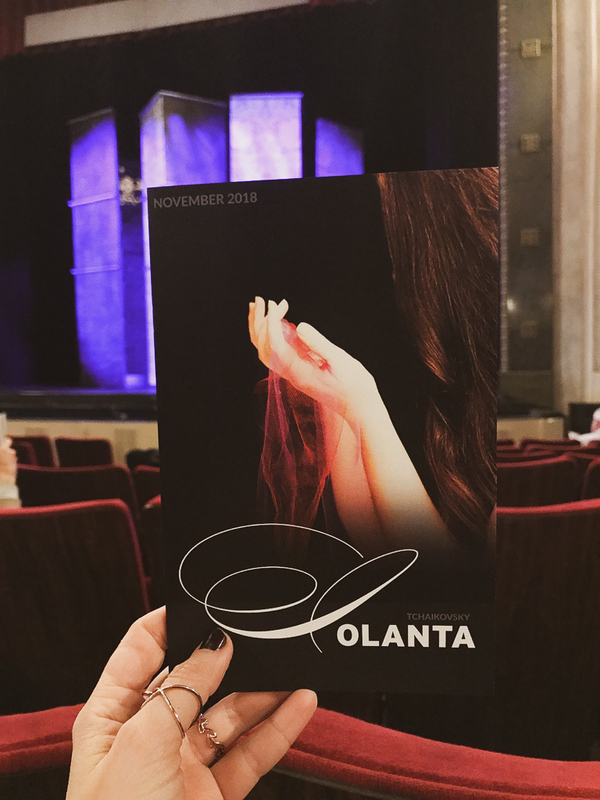 This is the first time Iolanta has been performed in Chicago and it was such a treat to see! The singing was in Russian, but even if there weren’t English subtitles, the actors’ performances were so good that I could totally understand what was happening. The opera lasted about 85 minutes without an intermission, but I was so into the plot that time went by quickly. Fun fact: Tchaikovsky’s last ballet was The Nutcracker. I’ve been trying to get more “into” opera lately and I didn’t think I would like it, but I do! 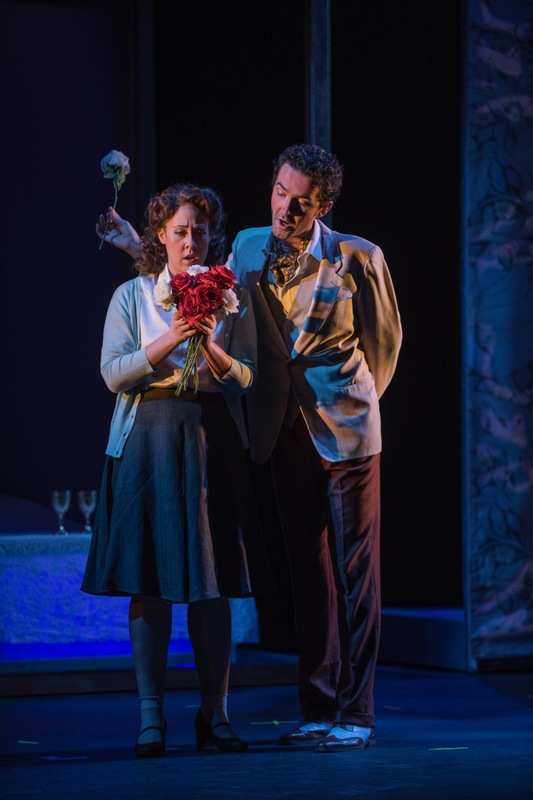 Iolanta tells the story of a princess blind from birth who is unaware of her condition and privilege due to her overprotective father, King Rene, but she knows something is missing. Everybody around her tries to keep her blindness a secret from her. Count Vaudemont falls in love with her even though she has been promised to Duke of Burgundy Robert. True love offers her a chance at a cure, but she must choose between the life built for her or the one she’s never seen. I’m such a sucker for a love story and this one didn’t disappoint. The Chicago Opera Theater has some upcoming premieres that I also want to check out. *Thank you Carol Fox Associates for the experience. All opinions are my own.